Autumn is a wonderful time to learn about mushrooms. 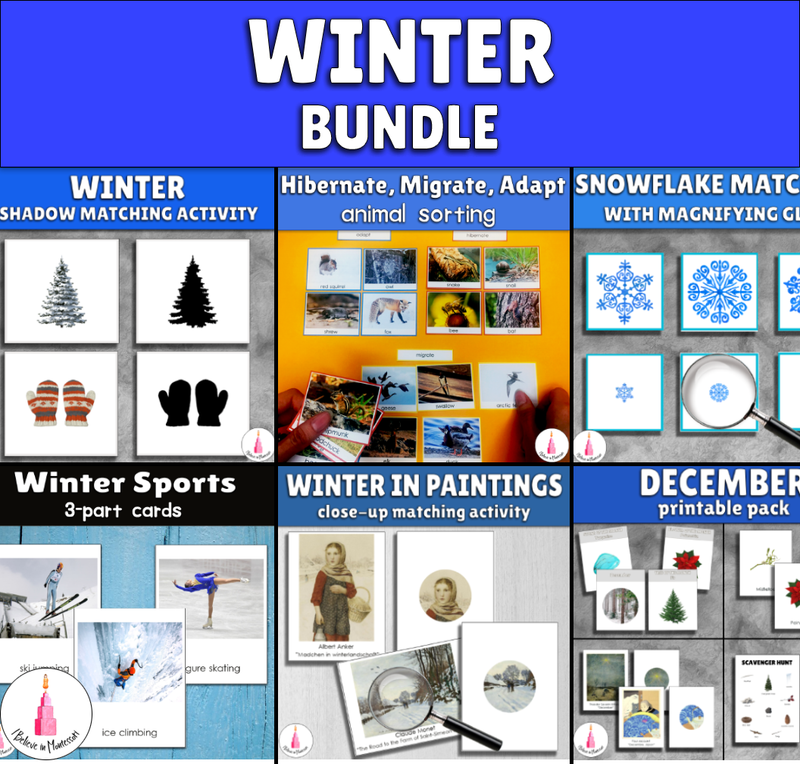 Though they are so interesting that we can learn about them the whole year round. 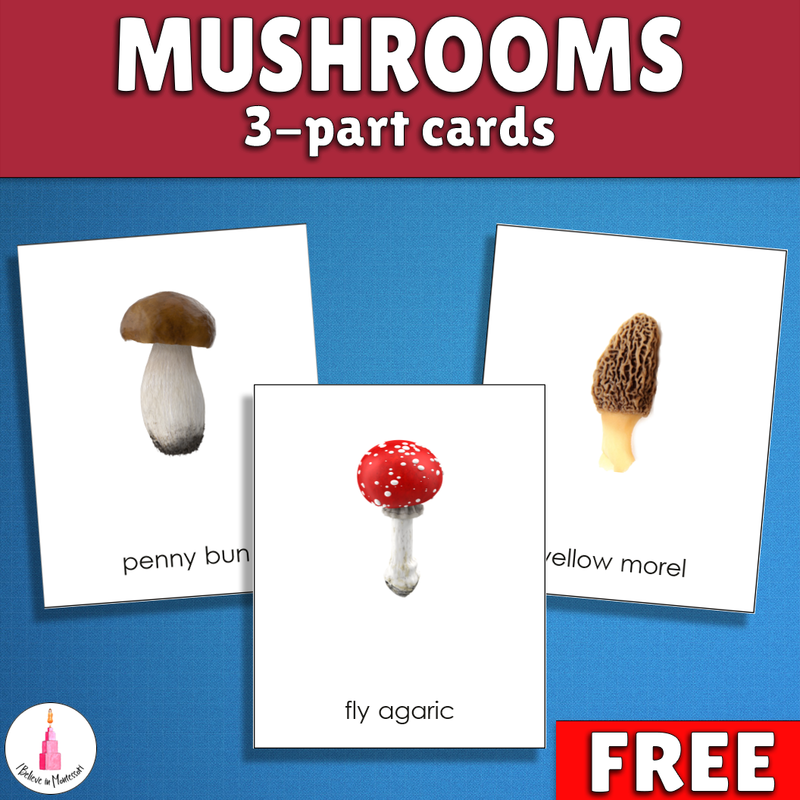 This lovely set of cards will introduce children to the most popular mushrooms out there. It includes such mushrooms as penny bun, champignon, birch boletus, slippery jack, milk cap, chanterelle, fly agaric, honey fungus, yellow morel, oyster fungus.